In my previous post, I showed how to prepare the data for a bivariate choropleth map using PostGIS and QGIS. I also indicated that there is a website that shows an ArcGIS tool to do it. But, this actually turns into a good opportunity to illustrate some Python, and how to create the bivariate data using Arcpy. Arcpy is certainly not as terse as SQL, but it does get the job done, and rather easily. We just have to think about the project a little differently. The code below is a Script tool that I created. I just got off the phone with a very large developer. I want to call him a GIS developer, but really that’s not was he does. Rather, he is a spatial solutions developer. 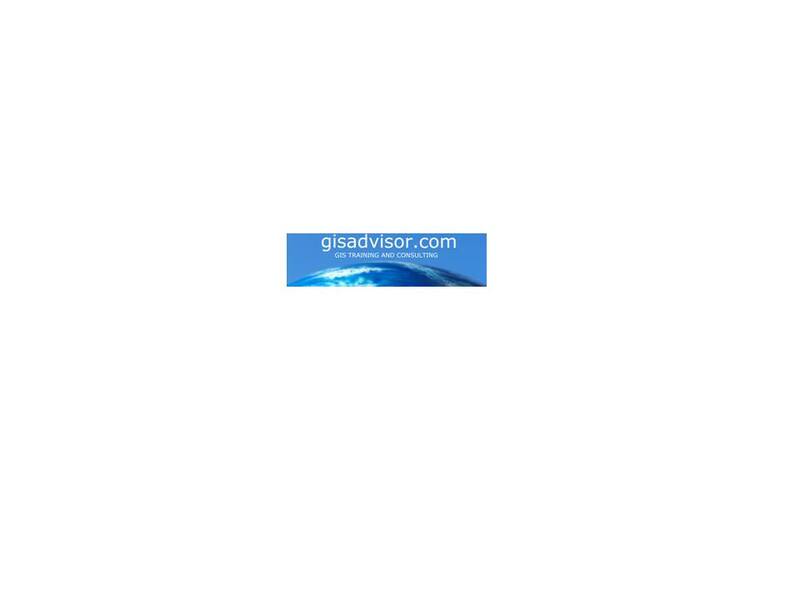 According to him, when we talk about GIS, we are mostly talking about a particular software product, or products. He feels like the term GIS pigeon holes him. 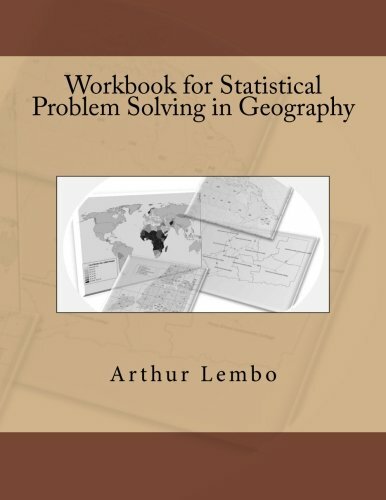 In his world, he solves really large spatial problems, and thus, doesn’t think in terms of GIS, but rather spatial solutions. Who am I to argue with him, they have hundreds of spatial scientists working for them. Art, if you had 9 or 10 students graduating with those FOSS4g skills, I could set them up with a job in under two weeks. In fact, he said they, and others like them, need hundreds of new employees. 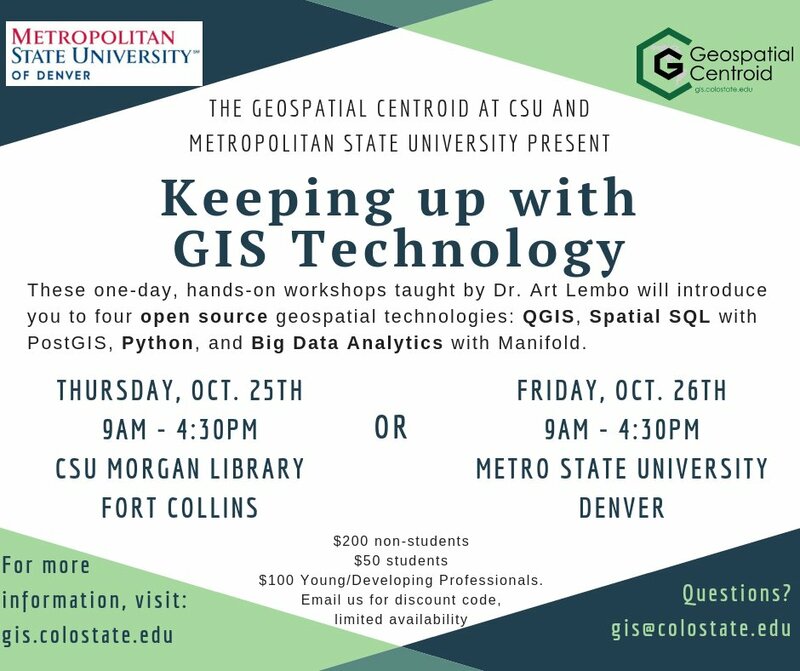 It was astounding to me to hear about all the really cool spatial work going on out there, without the term GIS being used, and how much of it was using FOSS4g, and how much of it was being used in really large organizations that would never even talk about it publicly. 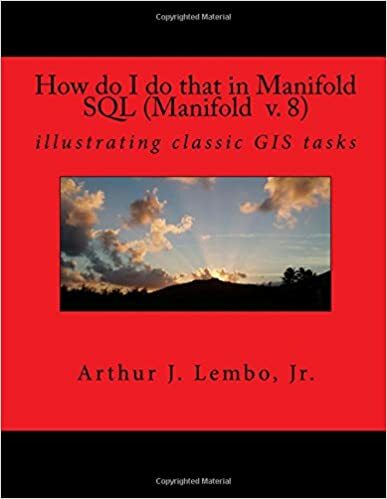 It made me think about the courses and workshops I offer, and wanting to help create a path for professionals to move from traditional GIS to that of spatial data analysts with FOSS4g experience. I know in the past that people have taken my courses (i.e. Python for FOSS4g, PostGIS, Geoserver, etc.) and gotten spun up to get an interview doing spatial database work, and even obtain a job in the field. So, the picture below shows the FOSS4g courses I offer, and if you are willing to disappear for a few weekends or evenings, you can get spun up on all these technologies and be ready to move into the exciting FOSS4g world. I’m hoping that he might be willing to share a little more publicly, as I’d like to see students cycle through these 6 courses (and my upcoming Big Data Analytics with FOSS4g) and then hopefully walk into some new careers. I’m actually testing this approach with a couple of people now, so we’ll see how much they can learn in a month or two. All in all, I’m almost up to 10,000 students overall, and the ratings for the courses are 4.3 out of 5! Denver workshops – a mixture of sadness and joy.